Quetzalcoatl was one of the main deities of the Central America, Mayas called him softly Kukulcan. The original deity Tonacatecuhtli gave birth to him and Tezcatlipoca for they create Earth and people to cheer up the supreme deity. They worked out perfectly, thereafter were many issues, Quetzalcoatl needed to fight various monsters and even to become the sun. But his main achievement was that he teached people many useful things - grow mais, bake bred and make vine. 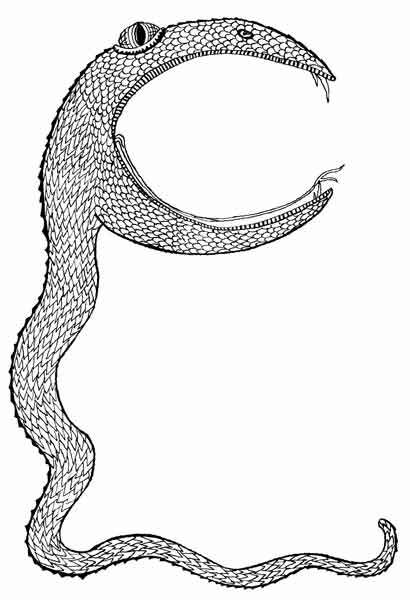 Traditionally Quetzalcoatl is depicted as fat Indian with full lips, but in sacred images he always is the snake covered with feather.